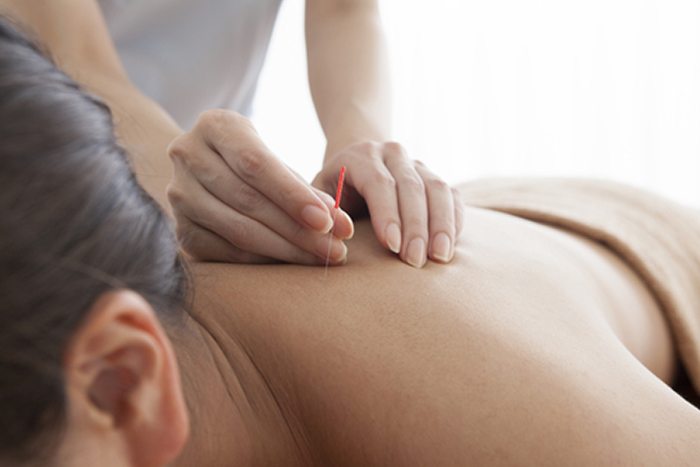 Dry Needling & Medical Acupuncture are an adaptation of Chinese Acupuncture. 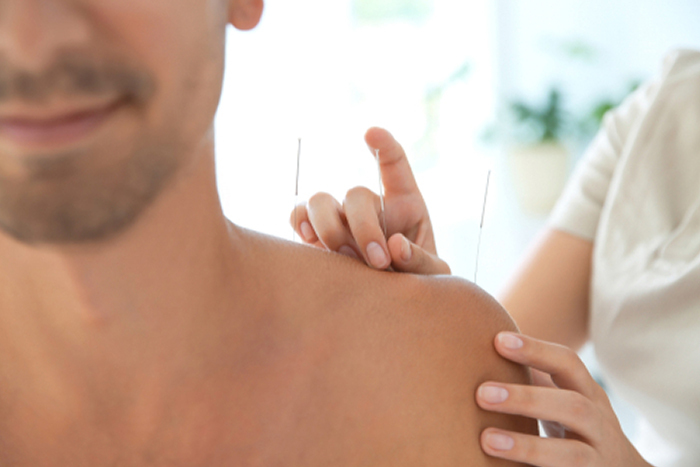 Dry Needling techniques and medical acupuncture are used to treat musculoskeletal and myofascial pain. Thin filiform needles are used to penetrate the soft tissue, primarily to treat trigger points within the muscle. It can be very effective in reducing pain, improving the healing process and releasing trigger points. For those who have had trigger point work before, think of the needle as a replacement for the therapist’s thumb! the needle will be left in for a lot longer than a finger can press for, eg. 5-20 mins, depending on the type of treatment. The needles used are pre-sterilised, single use needles. They are solid, unlike injection needles which are hollow to either inject a fluid in to the body, or to withdraw blood. Although the patient will feel a slight scratch on insertion, it is described as ‘pain free’ insertion. Whilst inserted, the patient will usually feel a dull ache. Inserting a needle in to a trigger point usually elicits redness and heat, indicating the start of the inflammatory response, required to improve/kick-start the healing process. It also has an effect on pain; releasing the opioid chemicals which act on the nervous system, decreasing pain perception, pain reaction and pain tolerance. NB. It is NOT Chinese Acupuncture and should not be regarded as such. Practitioners of Chinese Acupuncture will have completed a minimum of 3-4 year full time degree course in the therapy and can treat all pathologies of the body. I am only treating the soft tissues in the body; for eg. Muscles and fascia.